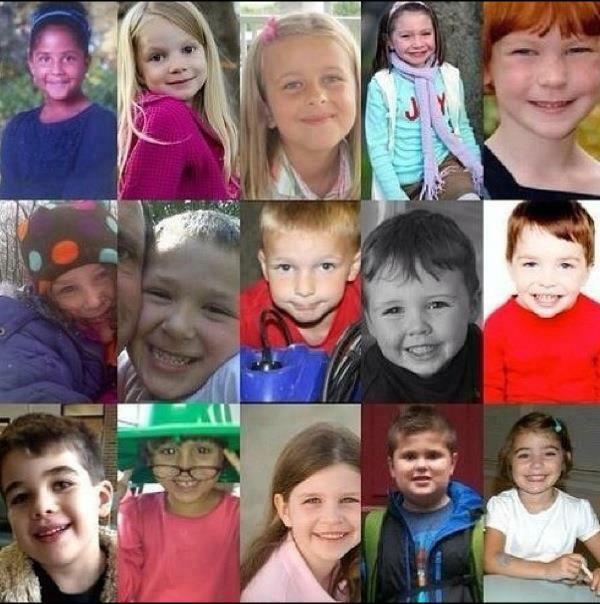 It has been one year since the Tragedy at Sandy Hook. During that year I have been following Daniel Barden’s family on their Facebook page which remembers Daniel. I have read the many anecdotes that Daniel’s father has shared…and shed tears for their loss and the world’s loss. This little boy was special, as were all the little children and adults, who lost their lives one year ago. 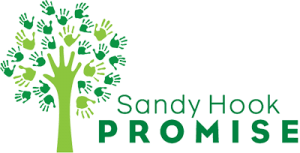 If you are reading this you might want to consider joining The Sandy Hook Promise. To help prevent future gun violence. The fact is this could happen anywhere anytime. No one of us is immune when it comes to gun violence. Many of us are wearing bracelets “WWDD”. I believe Daniel would want to help those who are grieving the loss of a child or family member. This entry was posted in Family, Grandmas & Grandpas, Kids, Moms & Dads, Parenting, Safety and tagged gun violence, Remembering Sandy Hook, Sandy Hook by llpitlwp. Bookmark the permalink.